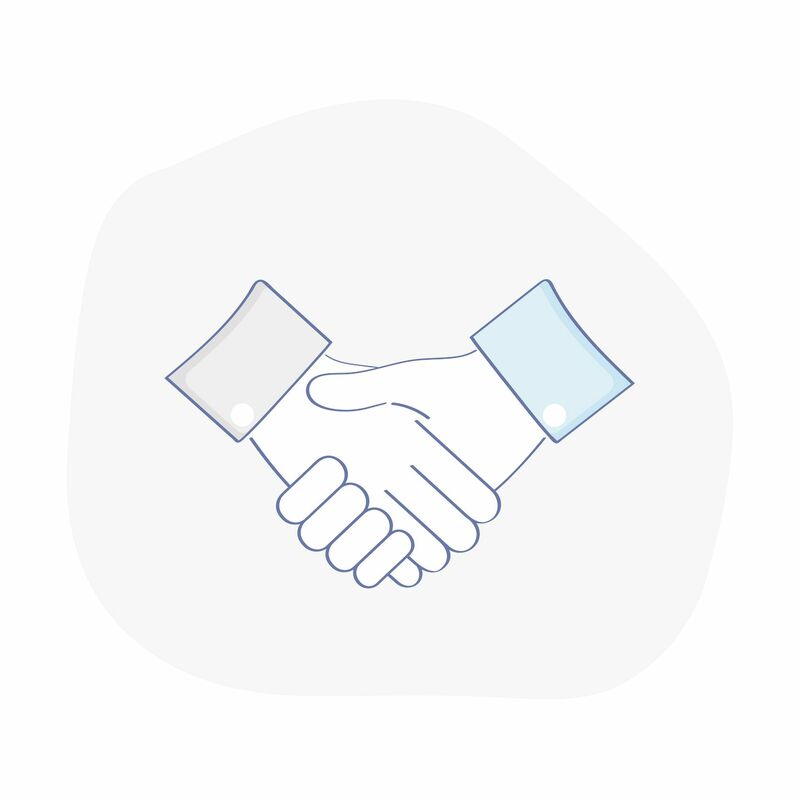 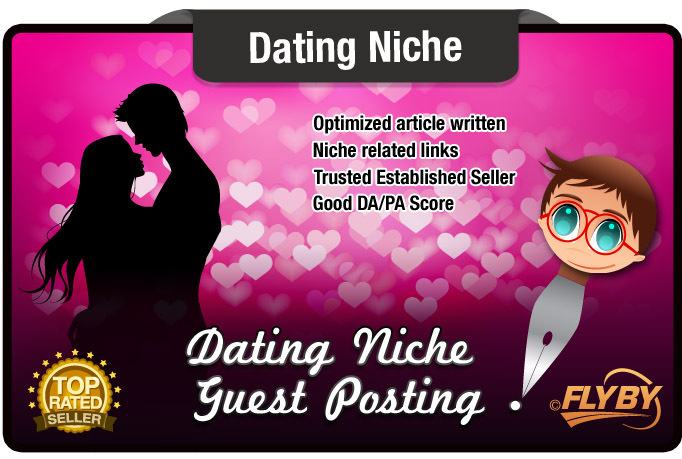 We specialize in niche related guest post writing and submission. 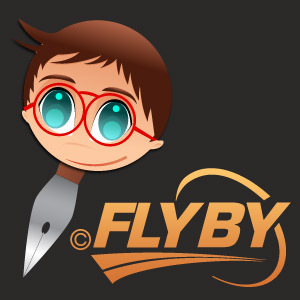 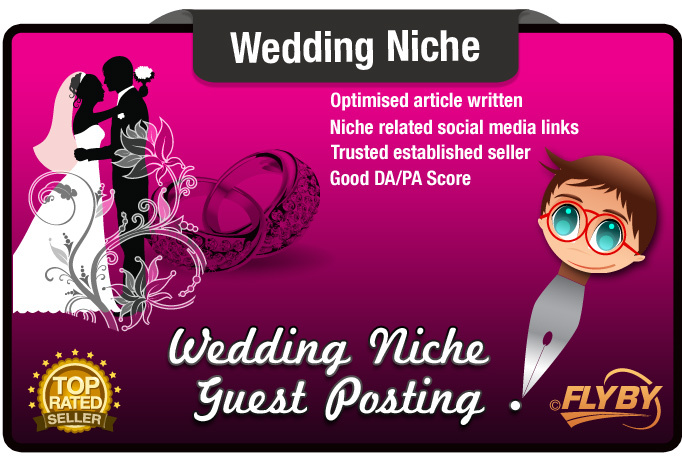 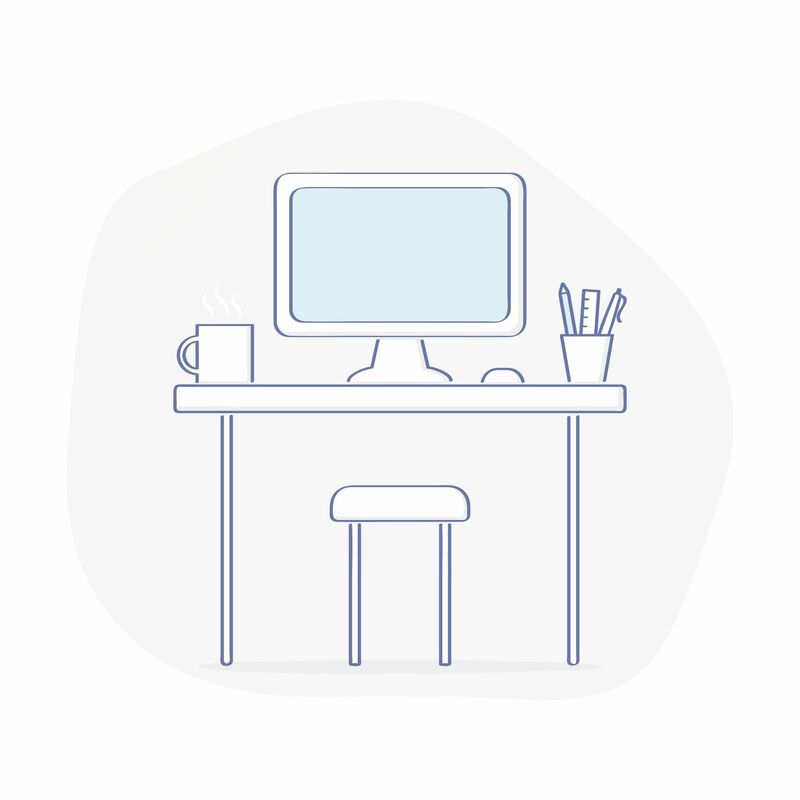 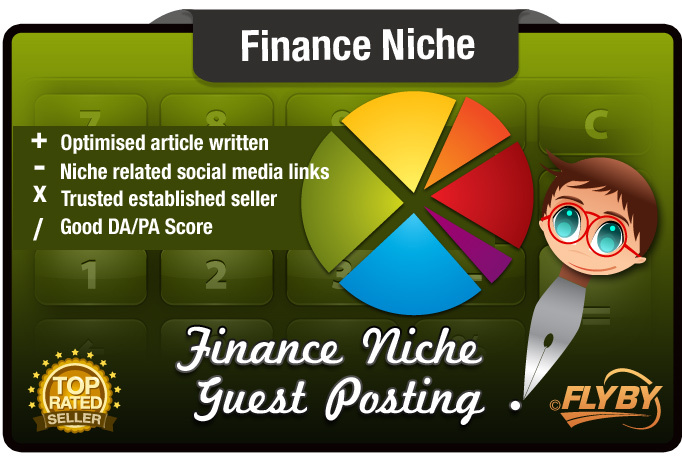 We offer a full niche related guest posting service starting at only $5! 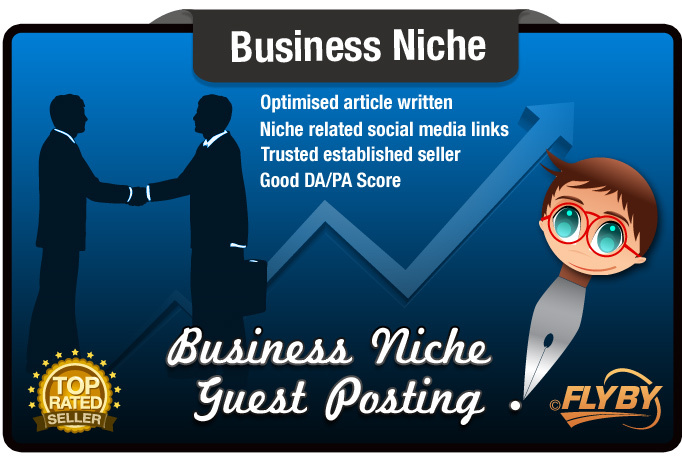 Get your niche written guest post today and increase your search engine visibility and site authority. 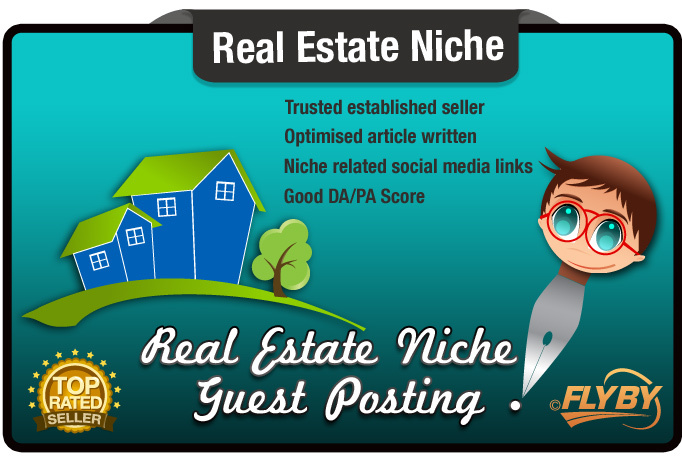 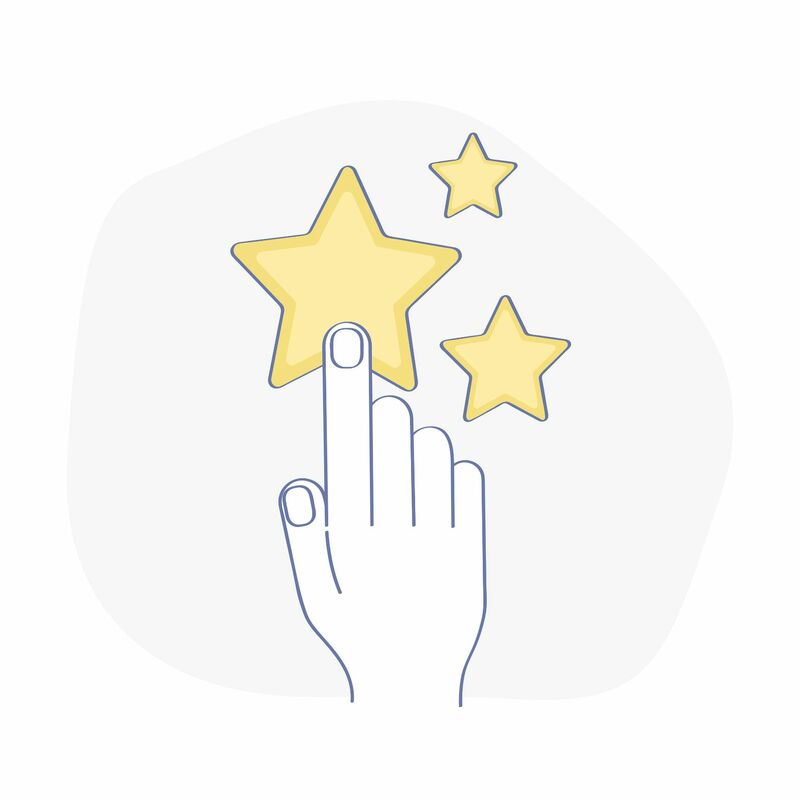 Niche related guest posts are now the power house of SEO.